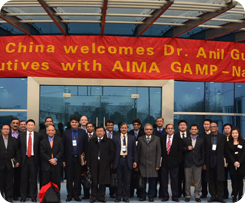 The China India Institute is a research and consulting organization dedicated to cultivating a deeper understanding about China and India among corporate leaders and helping them develop strategies to both win local opportunities and create leverage for global advantage. We are thinkers, educators, and advisors. The world economy is rapidly becoming more multi-polar and more integrated. The rise of China and India is a central feature of this ongoing transformation. These developments present huge opportunities, as well as major challenges. For most companies, getting their China and India strategies right is no longer a discretionary option, but a strategic imperative. 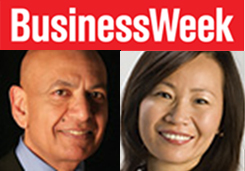 Why must China and India be the core of your global strategy? What must be the extent of your market presence in China and India? If you are not in the markets yet, how do you build the necessary presence? If you are in the markets, how do you leverage such presence for global competitive advantage? How do you build a global company with China and India operations as global hubs rather than peripheral nodes? 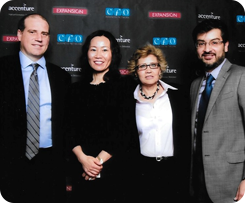 Haiyan Wang at CNN Expansión CFO Conference in Mexico City. 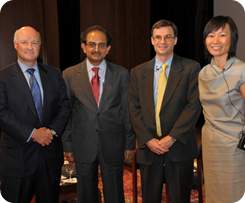 Haiyan Wang speaks on Rethinking Innovation at Asia Society’s conference in New York City. 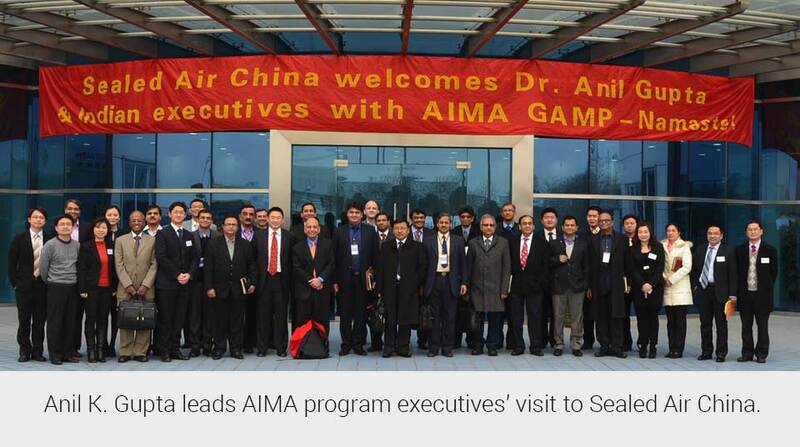 Anil K. Gupta leads AIMA program executives’ visit to Sealed Air China.